Sofia Vergara arrives at the 67th Primetime Emmy Awards at the Microsoft Theater in Los Angeles. 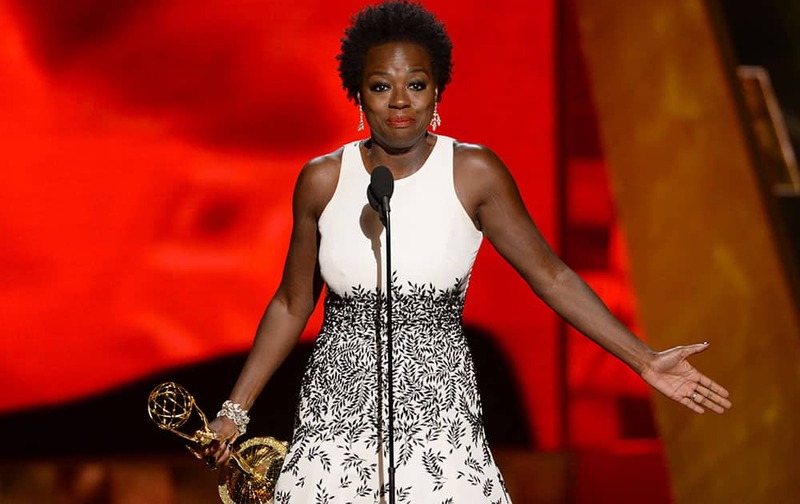 Viola Davis accepts the award for outstanding lead actress in a drama series for “How to Get Away With Murder” at the 67th Primetime Emmy Awards. 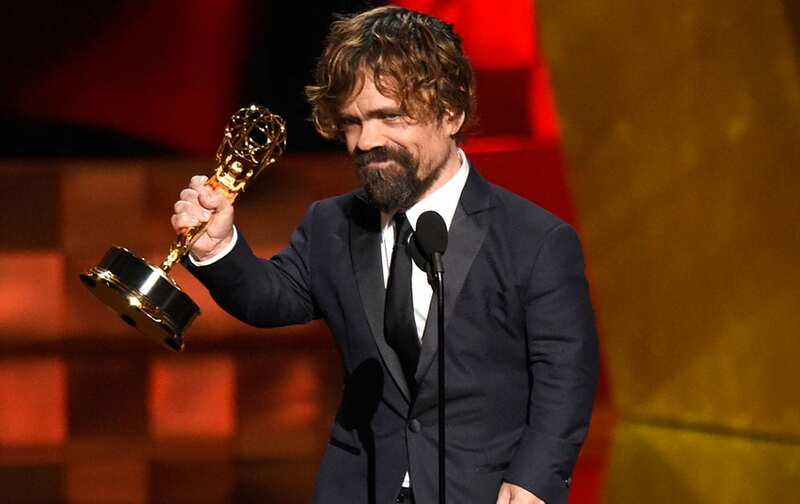 Peter Dinklage accepts the award for outstanding supporting actor in a drama series for “Game of Thrones” at the 67th Primetime Emmy Awards. Taraji P. Henson, left, receives a kiss from Terrence Howard as they present the award for outstanding supporting actress in a limited series or a movie at the 67th Primetime Emmy Awards. Jackie Cruz arrives at the 67th Primetime Emmy Awards. 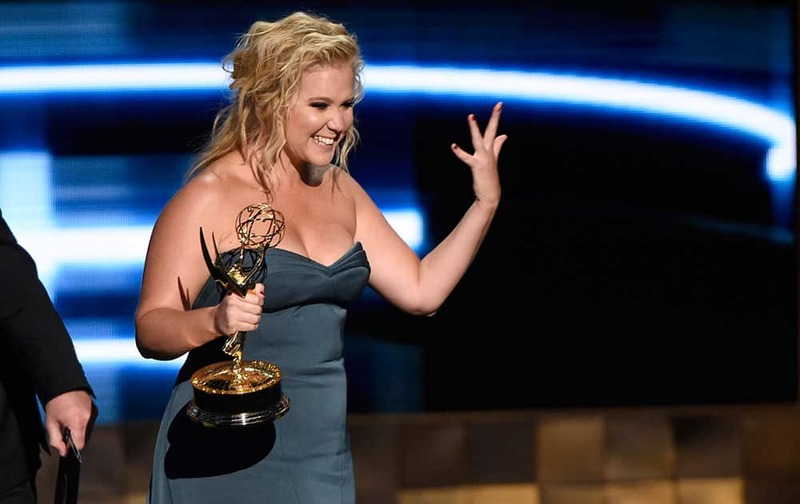 Amy Schumer accepts the award for outstanding variety sketch series for “Inside Amy Schumer” at the 67th Primetime Emmy Awards. 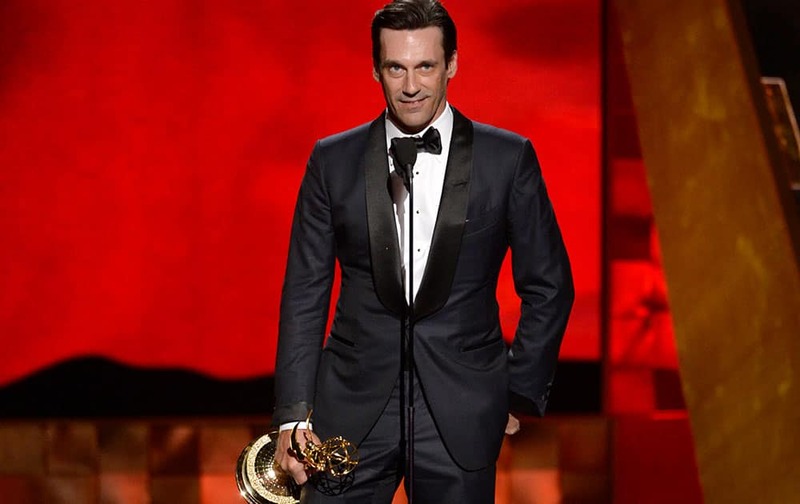 Elisabeth Moss, left, and January Jones arrive at the 67th Primetime Emmy Awards. 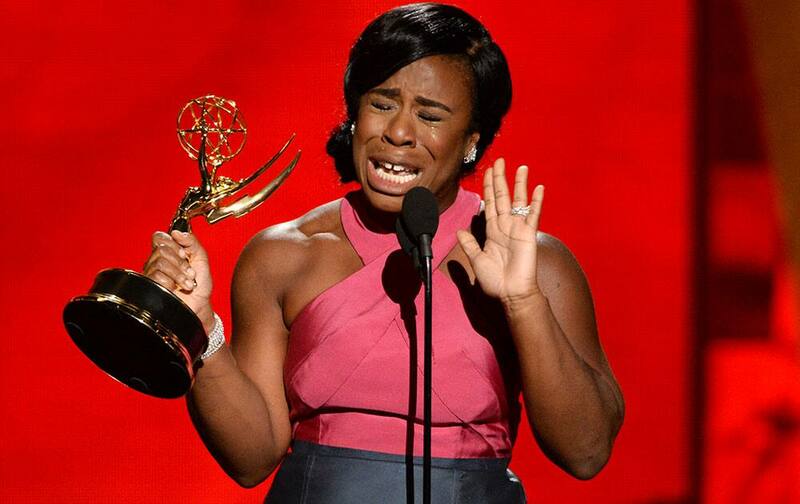 Regina King, left, and Taraji P. Henson pose backstage at the 67th Primetime Emmy Awards. 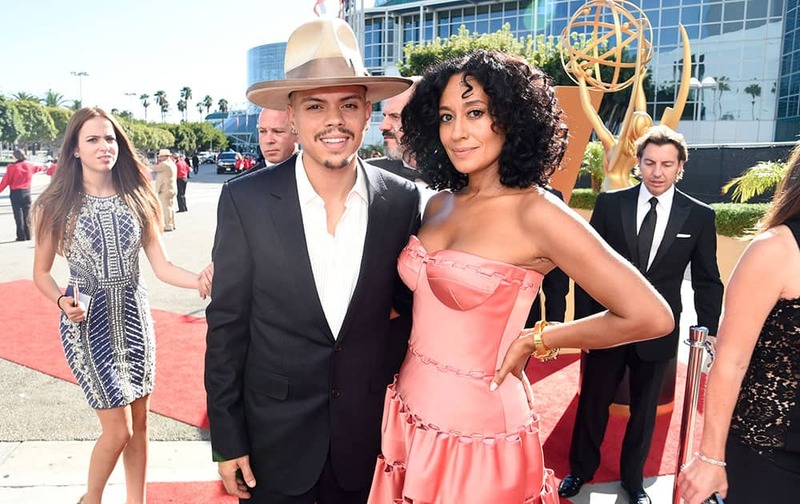 Evan Ross, left, and Tracee Ellis Ross arrive at the 67th Primetime Emmy Awards. Allison Janney, winner of the award for outstanding supporting actress in a comedy series for "Mom", poses in the press room at the 67th Primetime Emmy Awards. 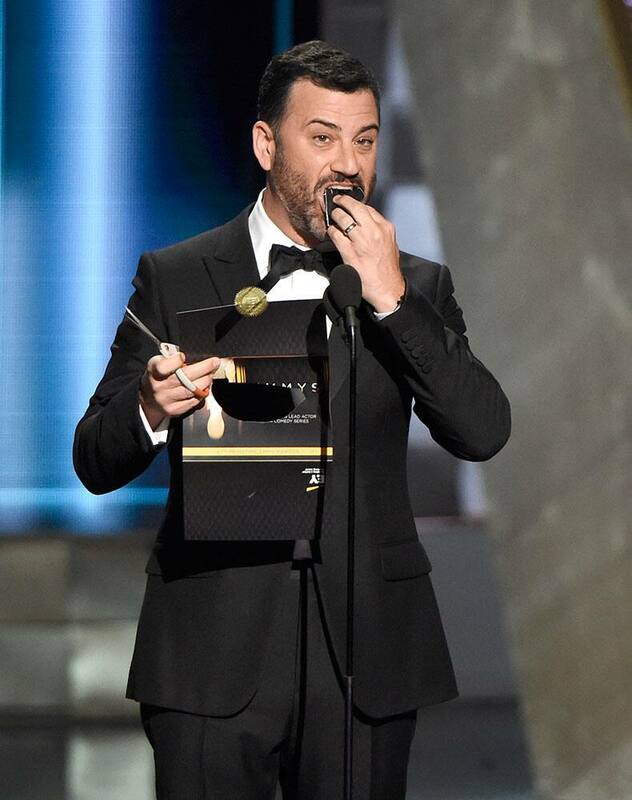 Jimmy Kimmel eats the ballot result as he presents the award for outstanding lead actor in a comedy series at the 67th Primetime Emmy Awards. Morena Baccarin arrives at the 67th Primetime Emmy Awards. 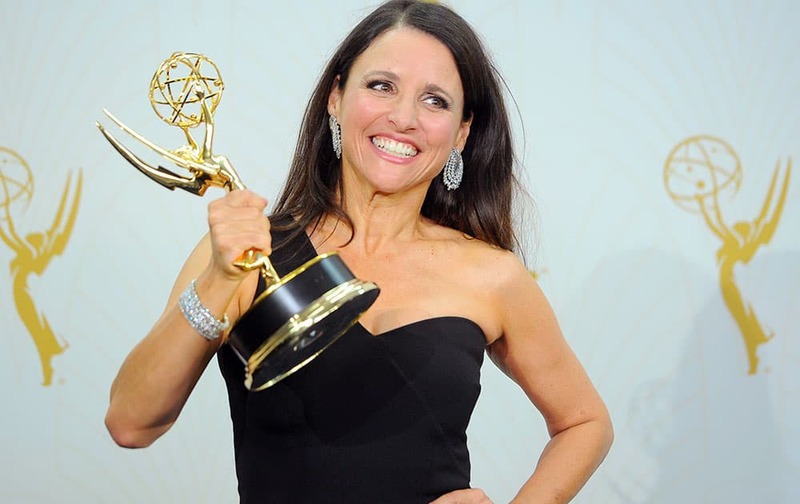 Julia Louis-Dreyfus poses with the award for outstanding lead actress in a comedy series for "Veep" at the 67th Primetime Emmy Awards. 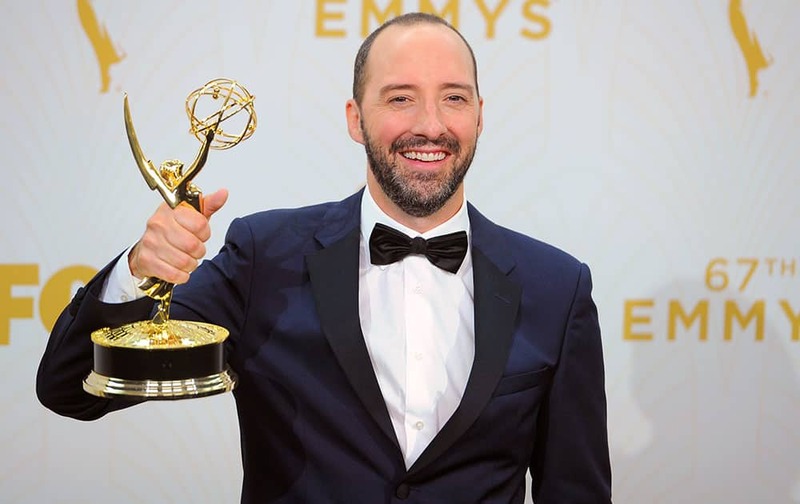 ony Hale poses with award for outstanding supporting actor in a comedy series for “Veep” at the 67th Primetime Emmy Awards. 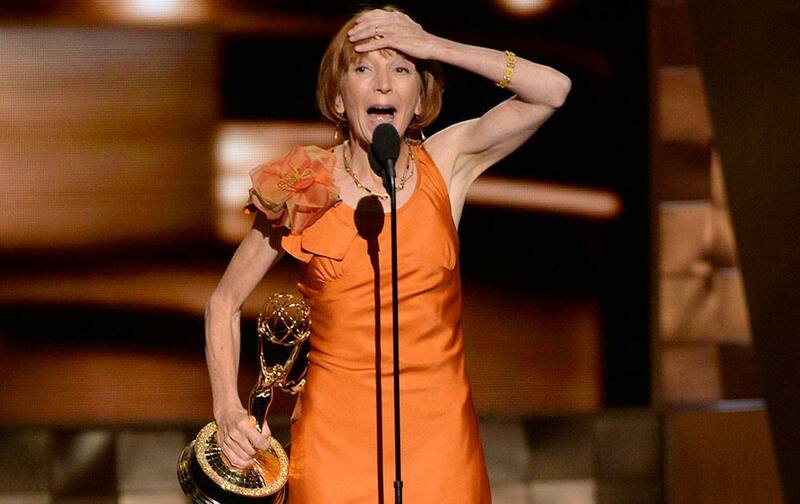 Jane Anderson accepts the award for outstanding writing for a limited series, movie or a dramatic special for “Olive Kitteridge” at the 67th Primetime Emmy Awards.